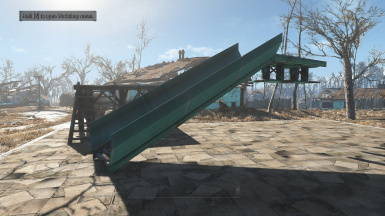 Adds sections for 'Straight intersection' piece found in 'Manufacturing extended'. 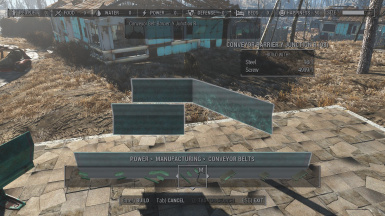 Moves clean versions to Power->Misc menu. 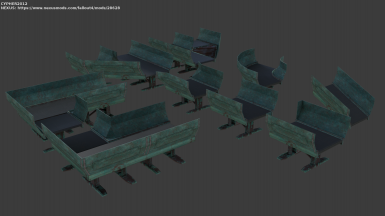 Improves textures and adds further optimizations. 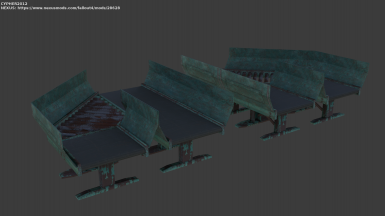 Slope and corner pieces added, including clean versions. 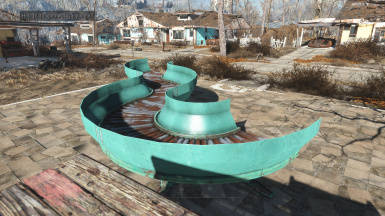 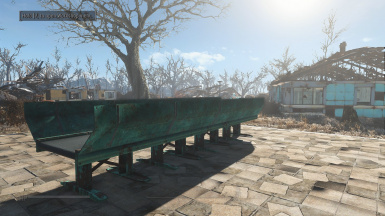 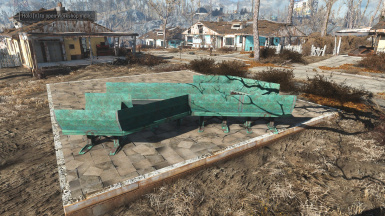 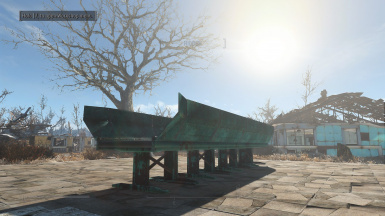 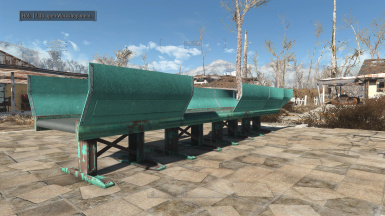 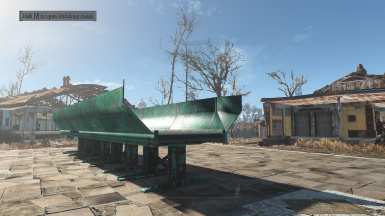 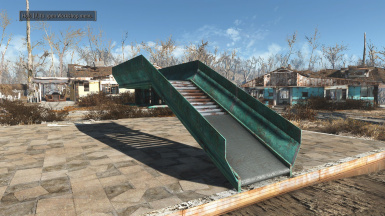 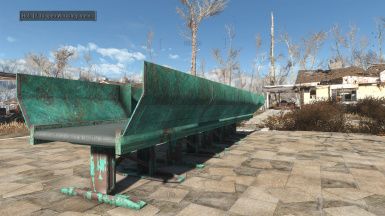 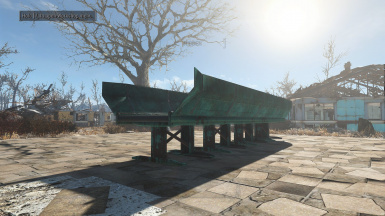 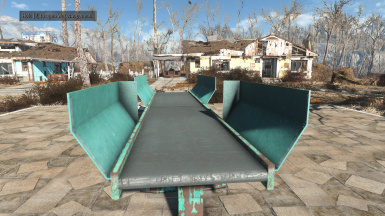 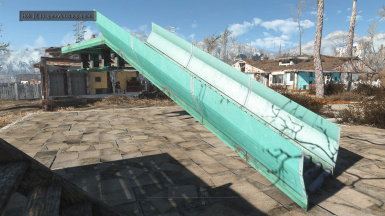 Sick of stuff falling off your conveyor belts in Fallout 4? 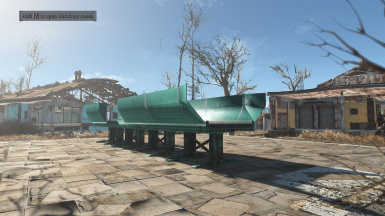 Here's the answer!Mod for adding barriers to your conveyor belts. 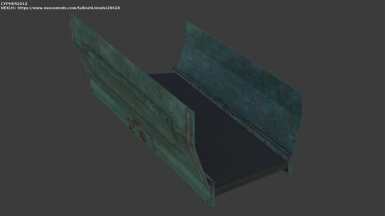 Update 1.2 23/12/2017: Adds corner and slope pices, including clean variants. 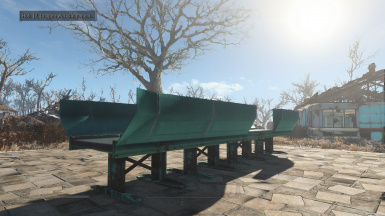 Update 1.3 23/12/2017: Fix to snap points. 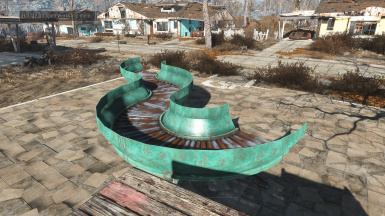 Update 1.4 25/12/2017: Adds L shape corner pieces. 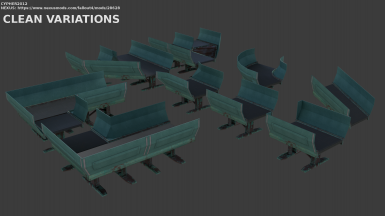 Update 1.5 28/12/2017: Adds Y junction sections, including clean variants. 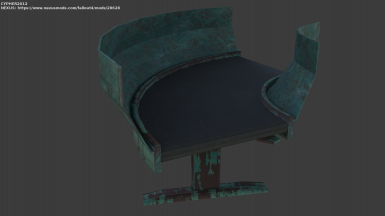 Optimizes textures. 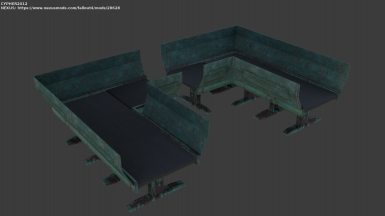 ﻿Update 1.6 29/12/2017: Futher optimizations and improvement to textures. 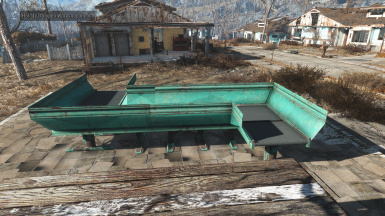 Update 1.7 29/12/2017: Adds builder exit cap. 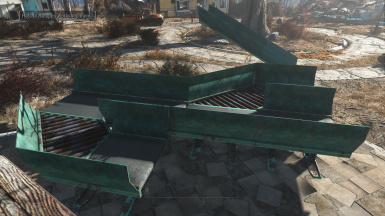 Update 1.8 05/12/2018: Adds sections for 'Straight intersection' piece found in 'Manufacturing extended'. 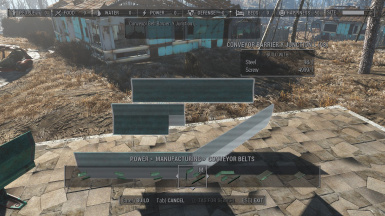 Also moves clean versions to Power->Misc menu.